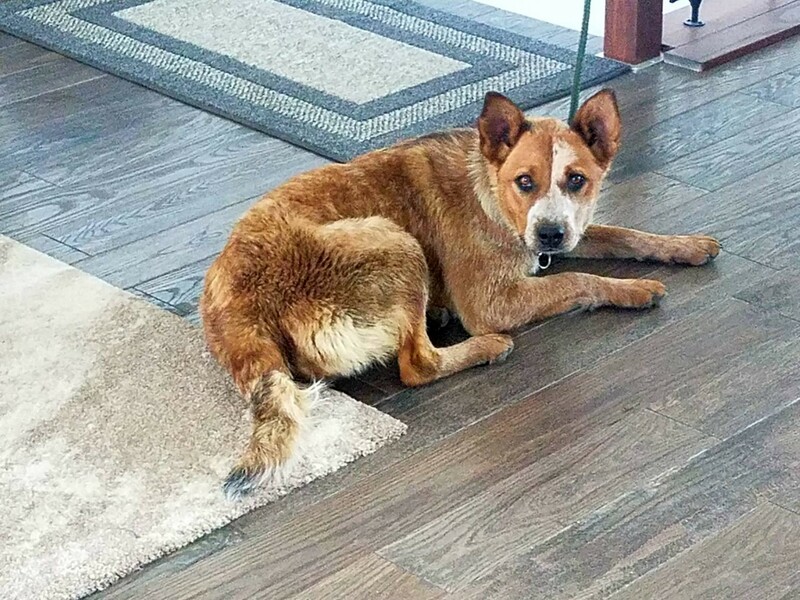 Purebred Heeler came off a cattle working ranch, very friendly good with kids,cats and other dogs, only reason for selling is we dont need two, and dont have time to train two. almost over the puppy stage, spayed a month ago had all her shots, ready to go to work !! Very smart cowgirl! !